Click the resource name to be directed to that site. Click the image for a short tutorial video to assist with the resource. 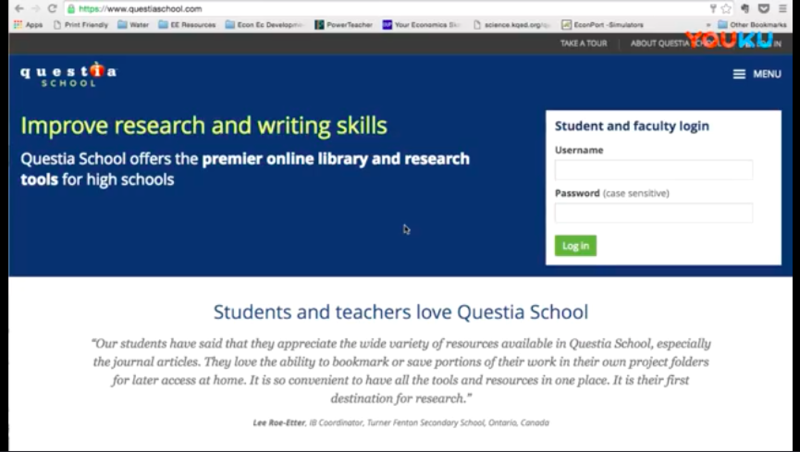 Please stop by the library for Questia School login information or questions. Login with username/password: scis/scis. Use this resource to access news from sources all over the world. Use the Map Search option to search regionally. 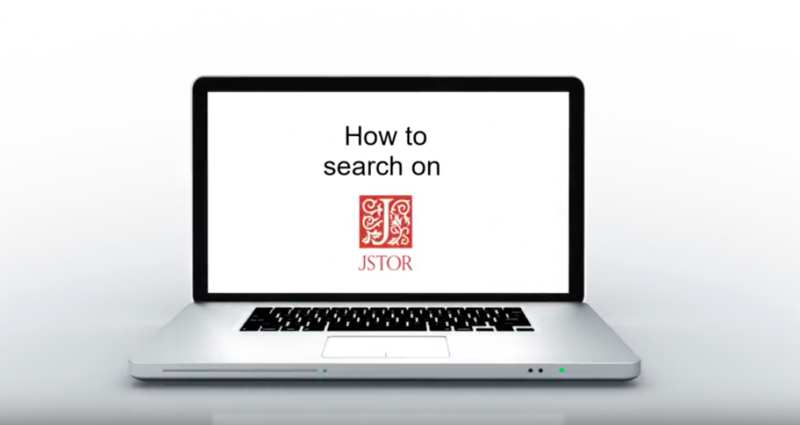 If you do not have login information for JStor, please stop by the library to set up an account. 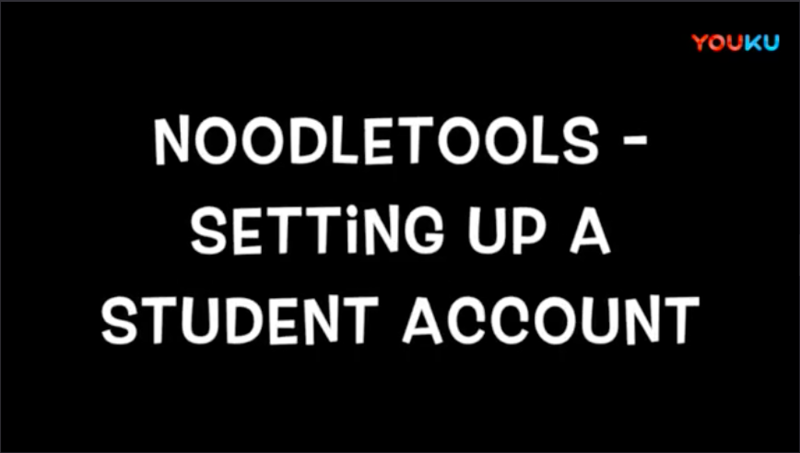 Talk to your I&S teacher or stop by the library to set up a new account. 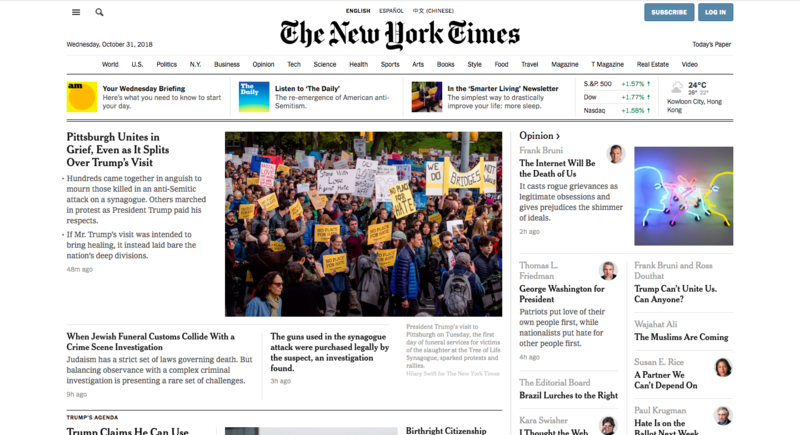 While connected to the SCIS wifi network, you have open access to all of the resources provided by NYTimes. Resources area available in Mandarin as well. 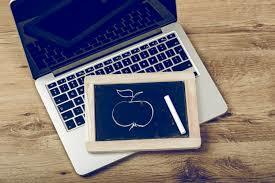 Stop by the library for the school login information. To create a new account or reactivate your account from the 17-18 school year, visit FT.com while on the school network and register/login using your school email account. While connected to the SCIS network, you have access to Grove Music Online resources. 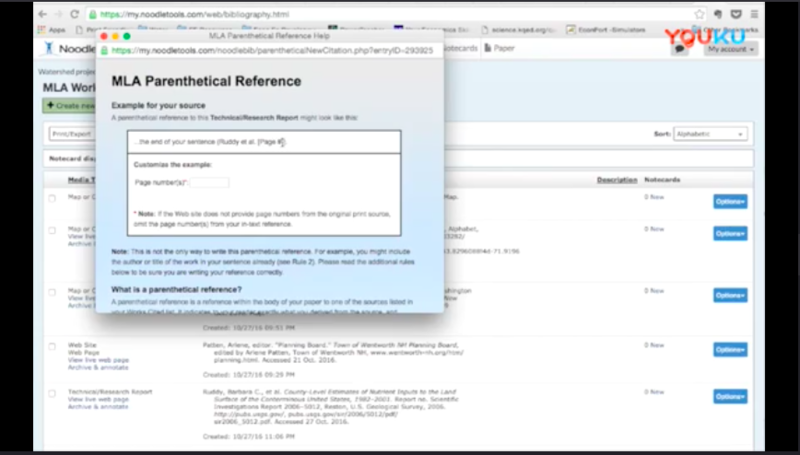 You can create a personal profile using your SCIS email to save resources from your research. Click the images to be redirected to a short tutorial video. A research plan helps you come up with, organize, and keep track of search terms to make sure you can locate the best sources of information. One challenge of research can be coming up with the very best combination of terms, and you may need to change these combinations depending on what resource you use. You can use the research plan template (courtesy of Barton College Library) to help create your plan. Pose your topic in the form of a statement OR a question. Choose 2-4 most important terms (keywords) drawn directly from your research statement/question and write each in the Keywords column in separate boxes. In the synonyms column, write at least ONE synonym, or related term (broader or narrower) for each keyword. 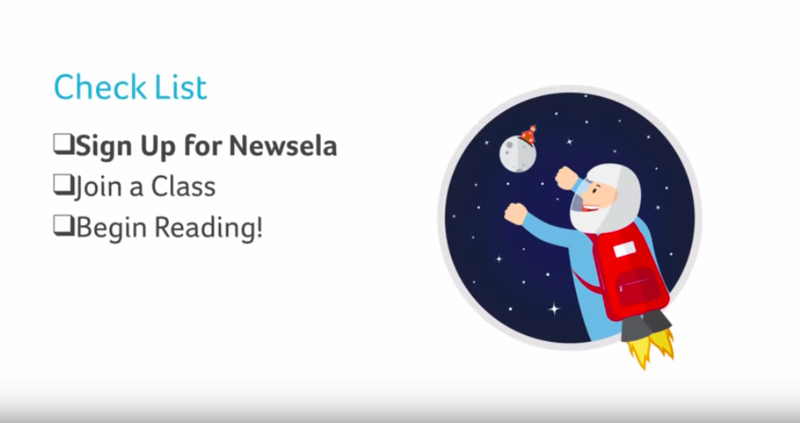 Tip: You can use the subject headings from helpful books or articles to help find potential search terms. Also, look at subject clusters in resource databases (i.e. 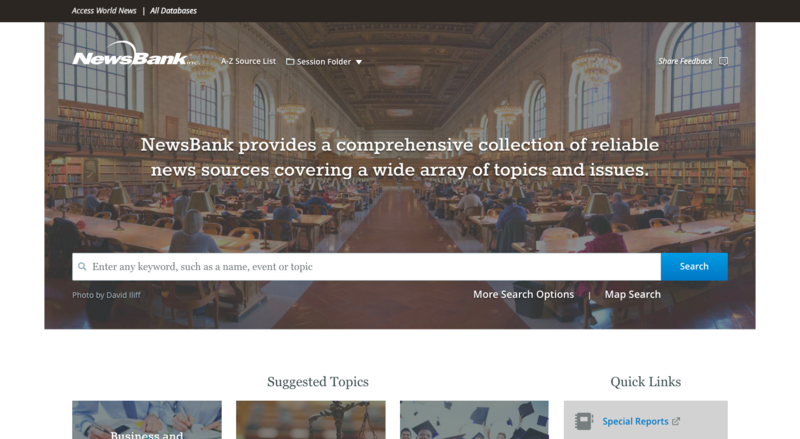 NewsBank or Questia) or news sites (i.e. 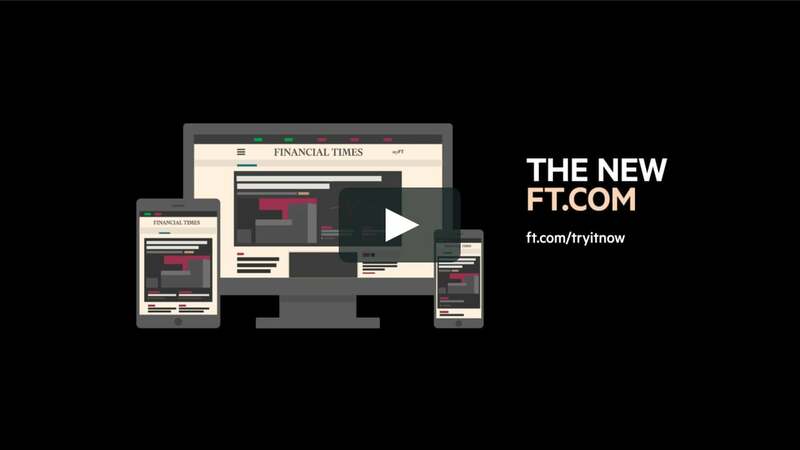 NT Times or Financial Times) for other ideas. 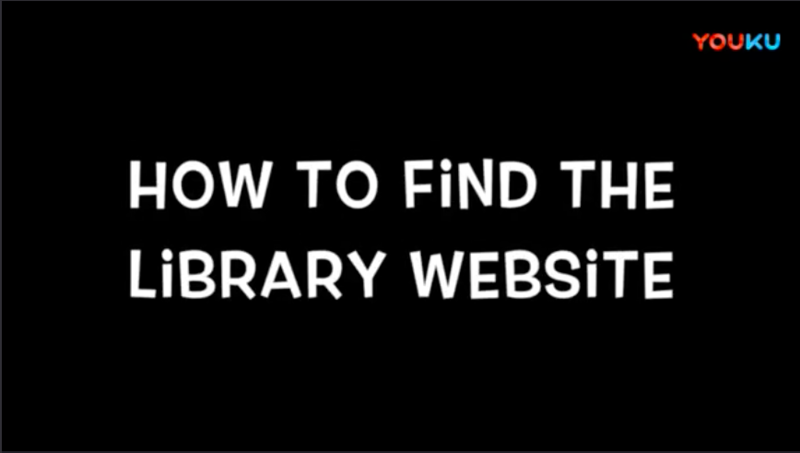 Primary & Secondary Sources from Imagine Easy Solutions on Vimeo. Evaluating Currency from Imagine Easy Solutions on Vimeo. Use this template from IB for All to help you. ​Remember, the template is just a guide. You should adapt it to fit your purposes and your own writing style. The origin of this source is a _____ (magazine, newspaper, speech, etc.) that was written by ______ (name) in ______ (time) in _____ (location). It's purpose was to ____ so ____. A value of it is that it _____. However, a limitation is that it _____. The origin of the source is a letter that was written by Thomas Jefferson in 1787 inVirginia. Its purpose was to convince George Washington to veto the National Treasury so there would be no central bank. A value of this document is that it shows how the anti-Federalists were feeling about Alexander Hamilton's idea for a National Treasury. However, a limitation of the source is that it only shows Thomas Jefferson's perspective and not the view of the other side. Taking good notes throughout your research process will help you avoid plagiarism, save you time when writing your paper, and assist you in creating internal citations and your Works Cited page. 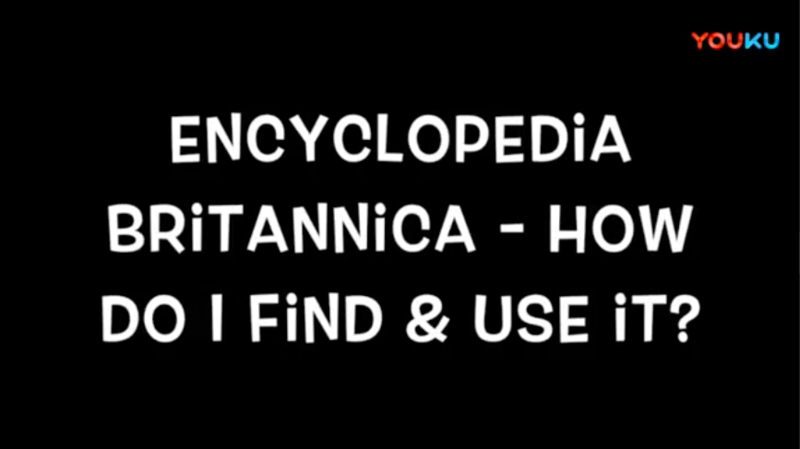 Keep a complete and thorough list of all of your sources. Link your sources to the notes you take. Make sure you notes clearly define what you take from the source (ideas, quotes, paraphrases, etc.) and what is yours. Decide on a system that works for your purposes. 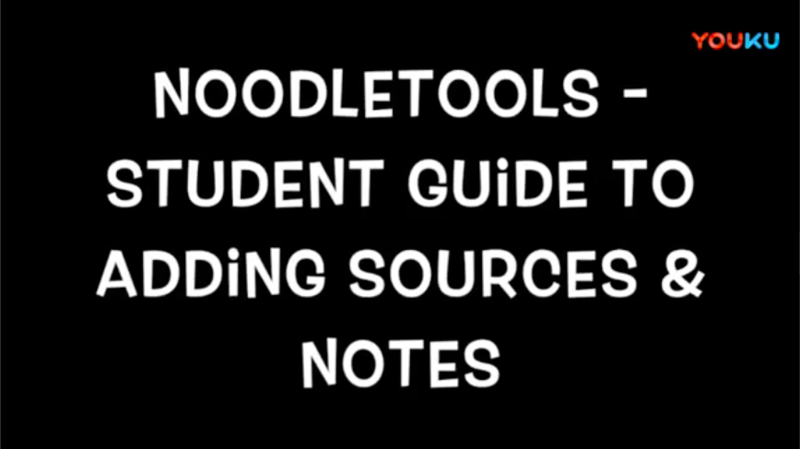 Below you will find some resources about popular methods for organizing sources and notes, as well as some guidance for note taking.